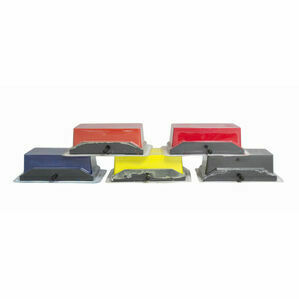 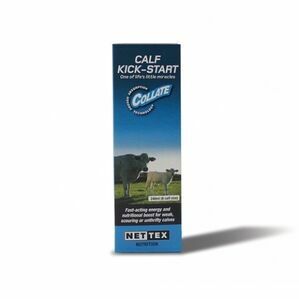 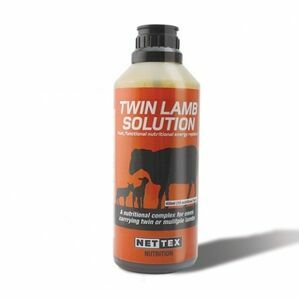 These Nettex Non-Vac Teats are designed specially for lambs, and to make the feeding process easier. 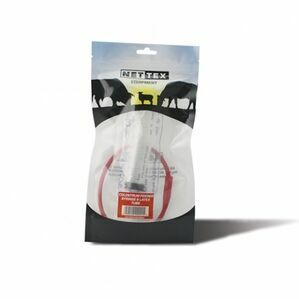 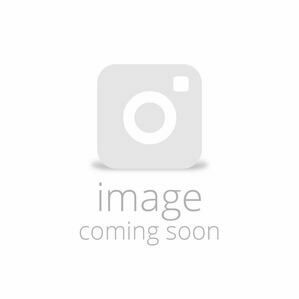 The bulbous teat end encourages more rapid acceptance by lambs, whilst the special hollow cone tip allows the flow of milk to be regulated to the lamb more smoothly. 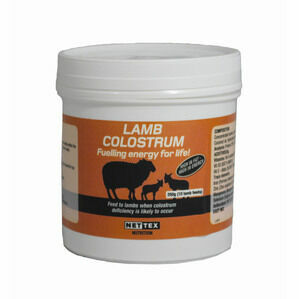 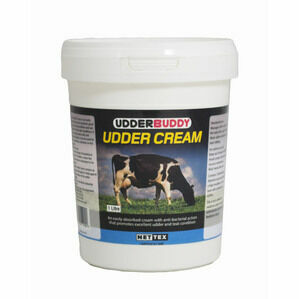 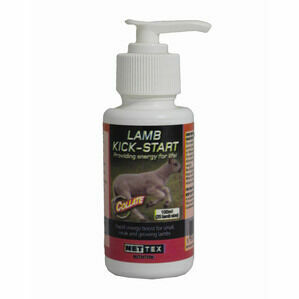 This allows lambs to feed in a safe way, without the risk of injury during insertion.